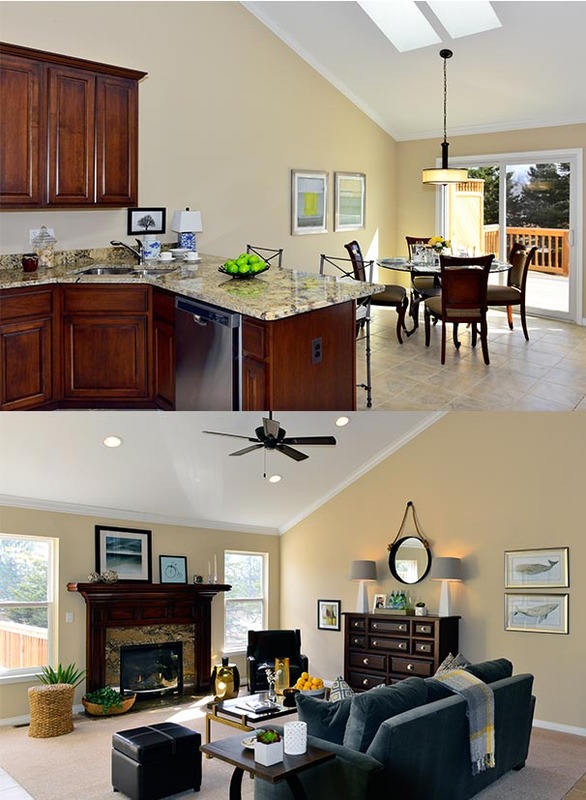 Admiral Homes is excited to present a brand new decorated model, available for viewing at Windmill Pond. Joseph A. Keenan, a renowned interior designer, worked closely with Admiral Homes to unveil this must-see three-bedroom condo. The interior is illuminated with amazing natural light and features gorgeous cathedral ceilings, with optional open stairways and bay windows to enhance an airy ambiance. The model is available in both 2- and 3-bedroom plans. We look forward to sharing our innovative, new design with you! If you have questions or would like to schedule a showing, please call us at 586-532-4143. The model is open Friday through Monday, Noon to 5:00 PM.